Welcome to another Farm Fresh Friday at The Greeting Farm. And this week the challenge is to use Pastel colours. 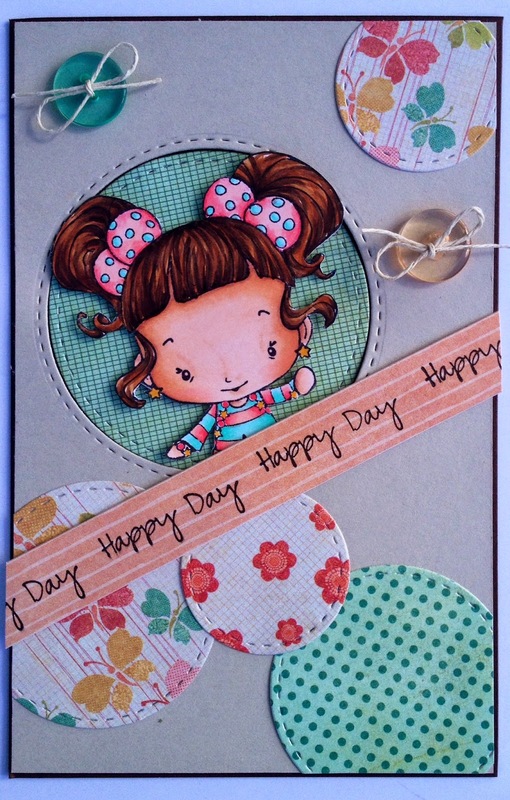 For my card I used and image from OA - Happy Day. Hope you all have a chance to play along over this Easter break!